We hope everyone had a great summer! Just in time with the back-to-school (back-to-lab?) season, we rolled out a couple major updates to the BenchSci platform to help you plan your experiments. 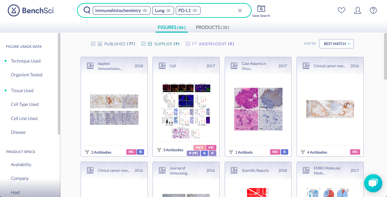 With this release, BenchSci strengthens its position as the largest antibody product database in the world (see data here), and is the only one with closed-access data. 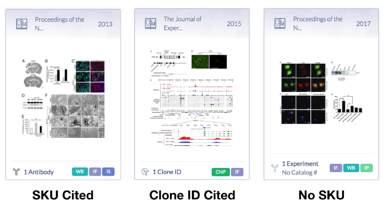 In the coming months, we'll also be adding data from PNAS and Wolters Kluwer. 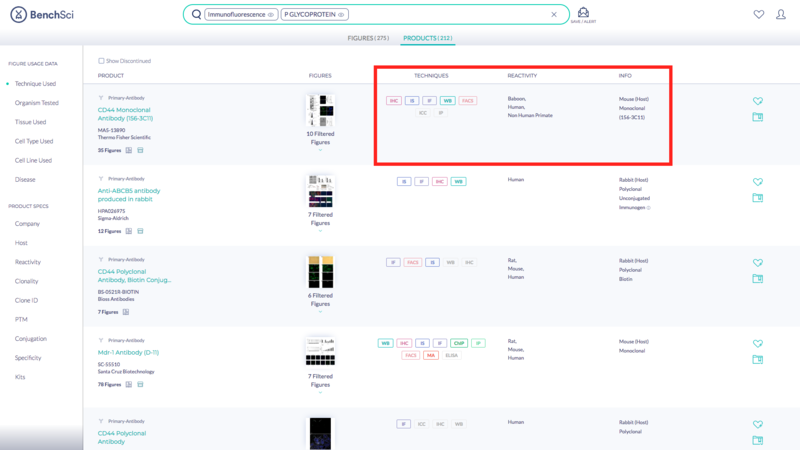 With the redesign, the antibody specifications and usages in the literature are shown side-by-side to make product comparisons easier. What do you think about our new look? 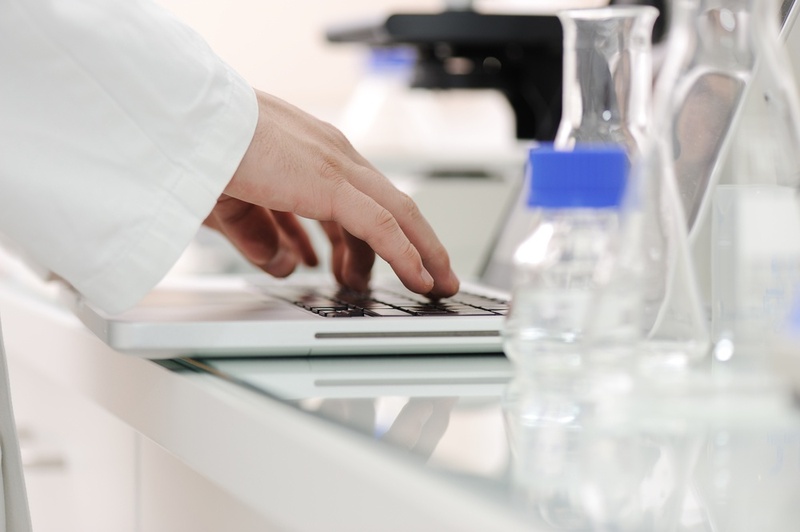 Were you able to find new antibody products and data? Let us know in the comments below.